CookDepot: Your one-stop-shop for all things cooking. 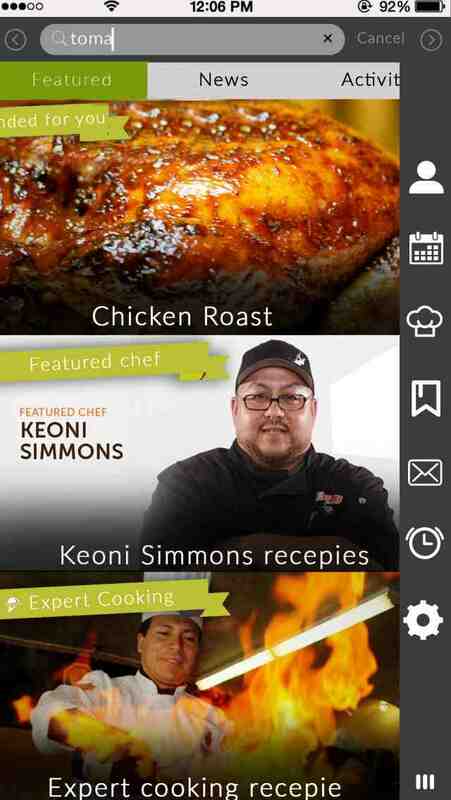 •Never “IDK what to make” again– CookDepot recommends recipes with ingredients you already have at home. 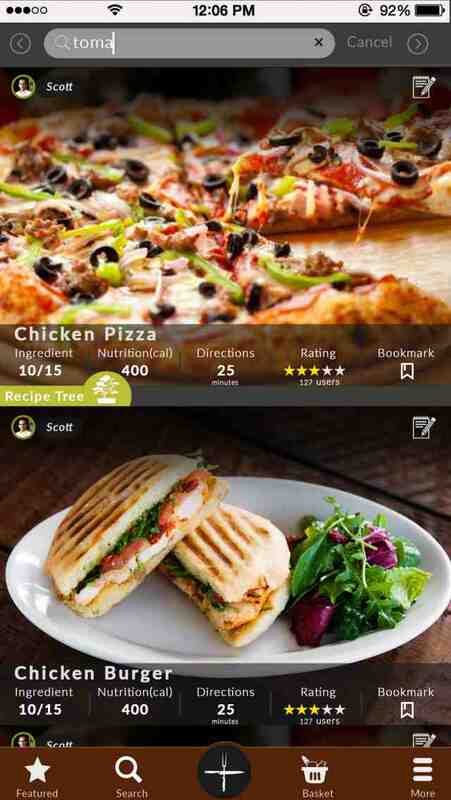 Input or scan ingredients then discover the thousands of recipes you can potentially make. •Helping your needs and lifestyle – Diabetes, gluten free, paleo, stay at home parent, college student…we’ve got your back. CookDepot recommends and filters recipes based off your preferences. You can follow chefs who make food catered to your lifestyle as well so you’re never getting bored eating the same meals. •Get inspired – Create and share recipes. If you have a unique recipes, drink, or desert, share it so others can make it. •See what you’re friends are cooking - Follow friends, family, and chefs to discover original recipes catered to your taste buds. 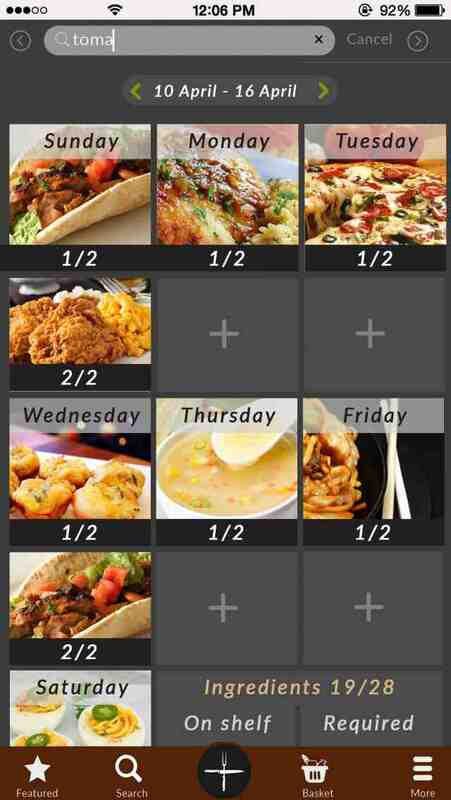 •Smart meal planning – Easily plan your meals for the entire week and know exactly what ingredients you need to buy. 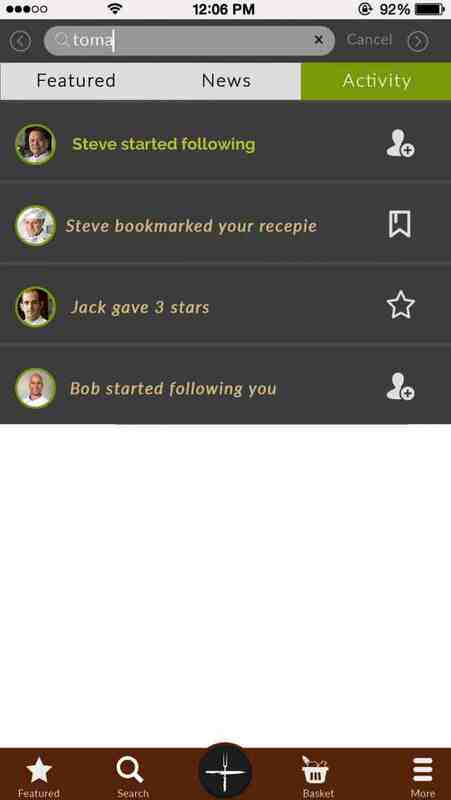 •Read foodie feedback – Share reviews and ratings of your favorite (or not so favorite…) recipes. 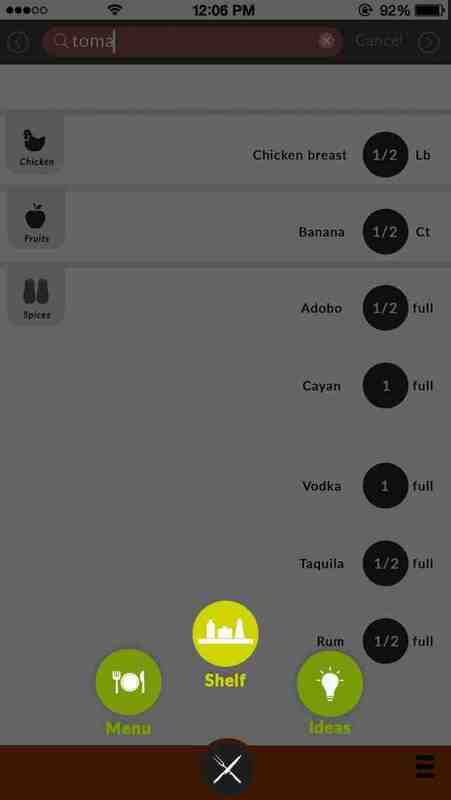 •No more grocery lists – Find a recipe then place missing ingredients into your in-app basket. •Stop, drop, and shop – have your in-app basket delivered to your doorstep in less than an hour from local grocery stores. •Save recipes for later– Bookmark your favorite recipes and customize your Cookbooks to share with friends and save for later. •Does it fit your macros? – Find the nutrition information for the food you’ll be cooking up later.